Here we are on the edge of Ardwick Green, outside Tanzaro House, former home of Jewsbury and Brown – J&B. 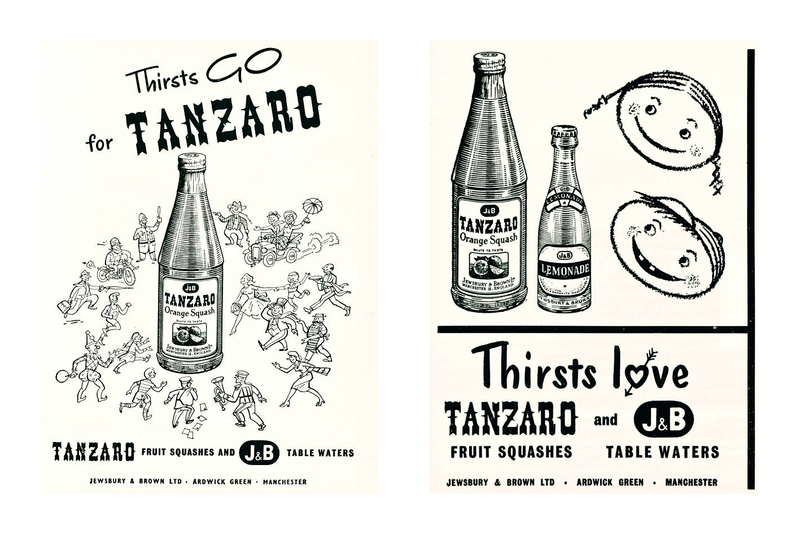 So called as many of their soft drinks were branded Tanzaro. J&B are long gone, bought out by Schweppes in 1964 – the building is now home to a range of photographic, clothing and design studios. Happily the majority of the internal and external architectural features remain intact. It stands in a small corner of Manchester, surrounded by a rich variety of architectural styles, by the side of a well-used public park – take a trip down there, just a moment away from the city centre.